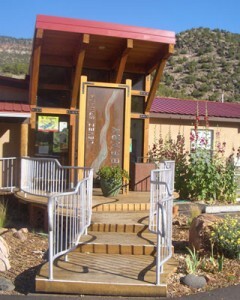 The Village of Jemez Springs is hiring a part-time (17-19 hrs/wk)Library Assistant. Starting hourly wage of $10. Work experience dealing with the public preferred. Work experience operating in a variety of computer environments preferred. library computer systems and types of software. Send a resume to the Village Clerk either by mail (PO BOX 269, Jemez Springs, NM 87025) or to vclerk@jemezsprings.org and copy Carol Meine at librarian@jemezsprings.org. The position is open until filled. If you are interested, you are encouraged to apply as soon as possible. Edgewood SRP: Fun for the Whole Family!